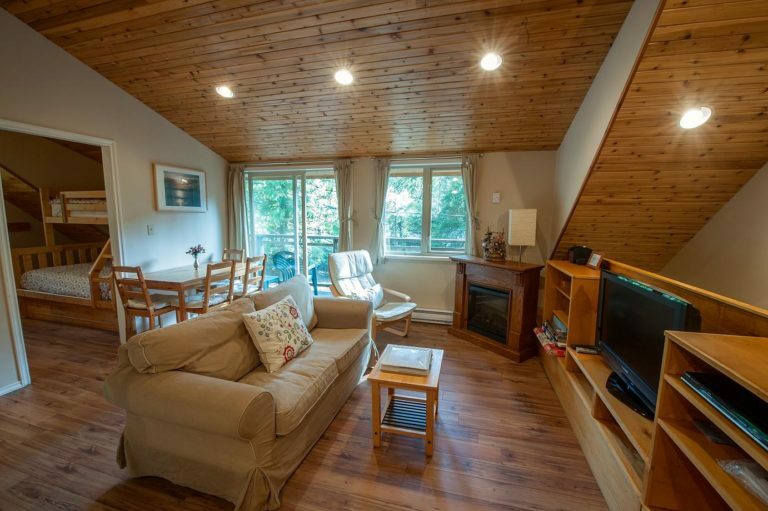 Beach Suite is ideal for a couple or family looking for easy access to the beach. 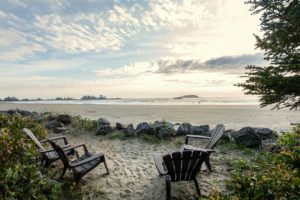 Located on spectacular Chesterman Beach, Beach Suite is a cozy west coast retreat nestled in the forest just steps from the beach. 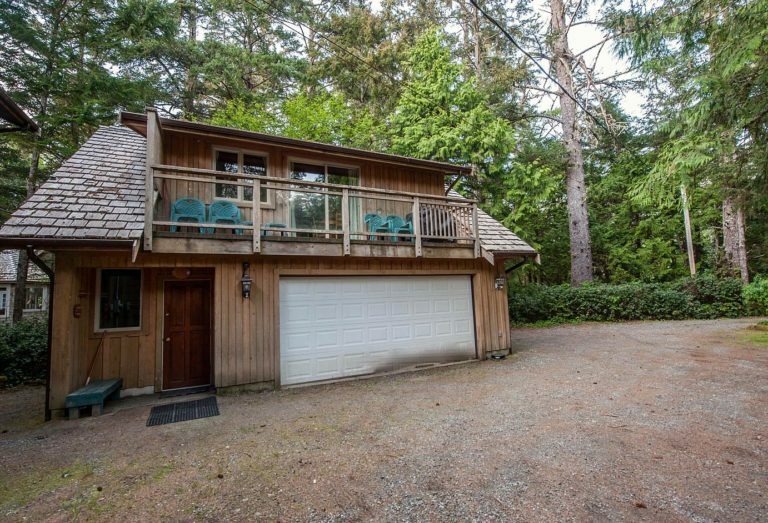 Beach Suite is the entire top floor of a detached coach house and features a private entrance. 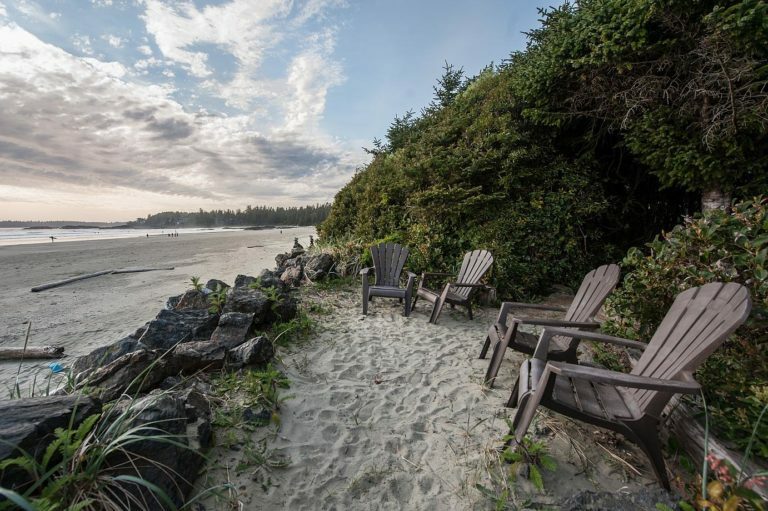 Guests have a private path to the beach with seating area. 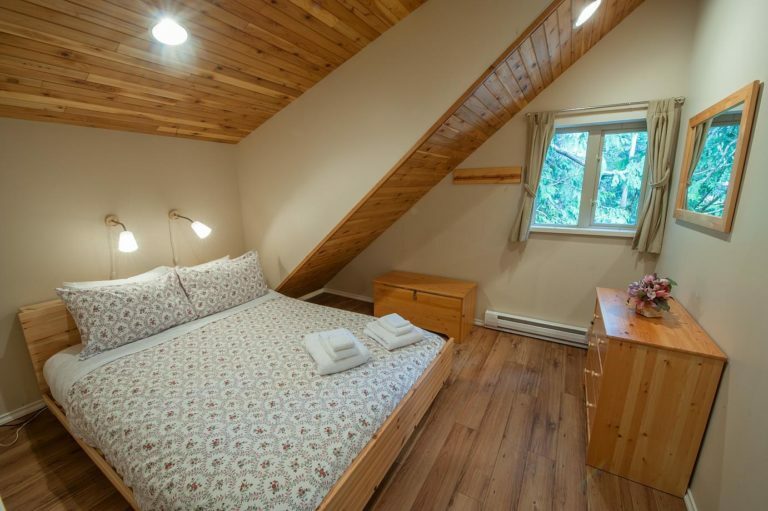 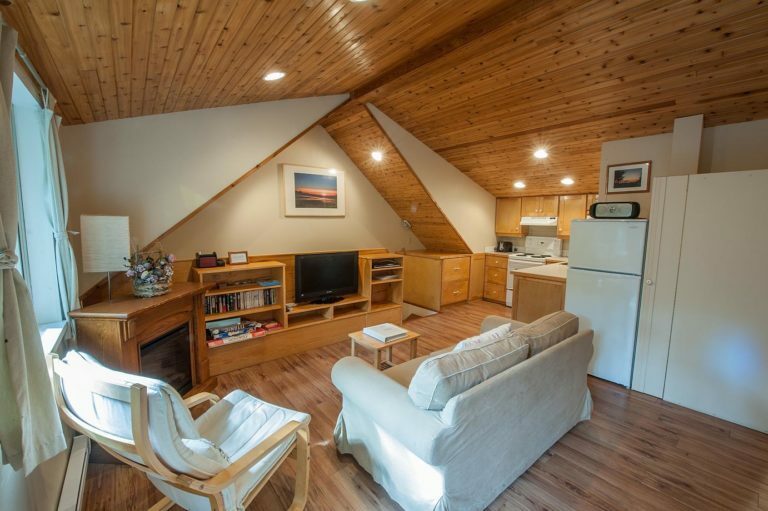 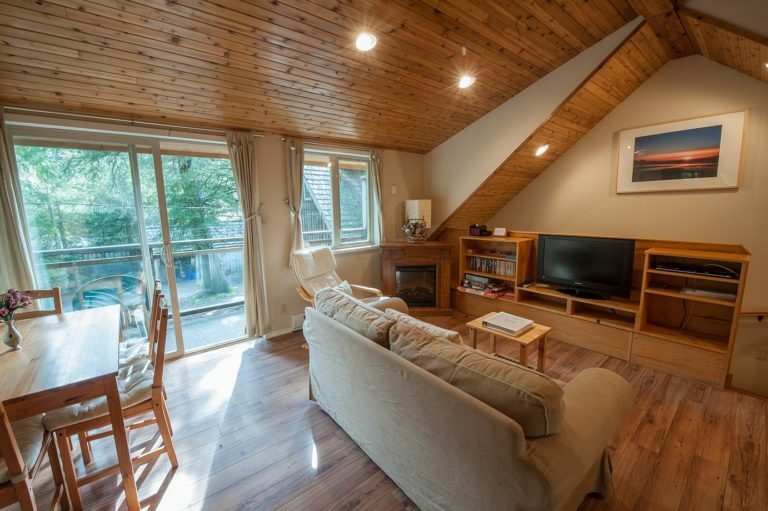 This 2 bedroom retreat is finished with beautiful cedar and pine throughout. 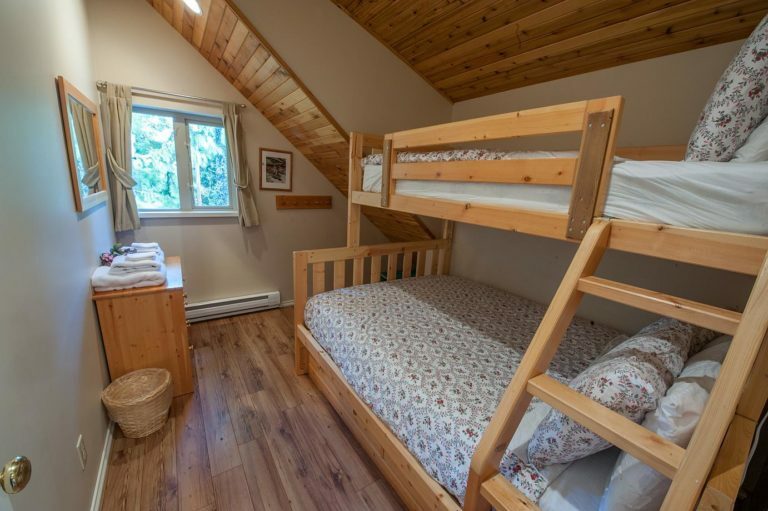 The master bedroom features a queen bed, the second bedroom features a bunk bed, with double on bottom. 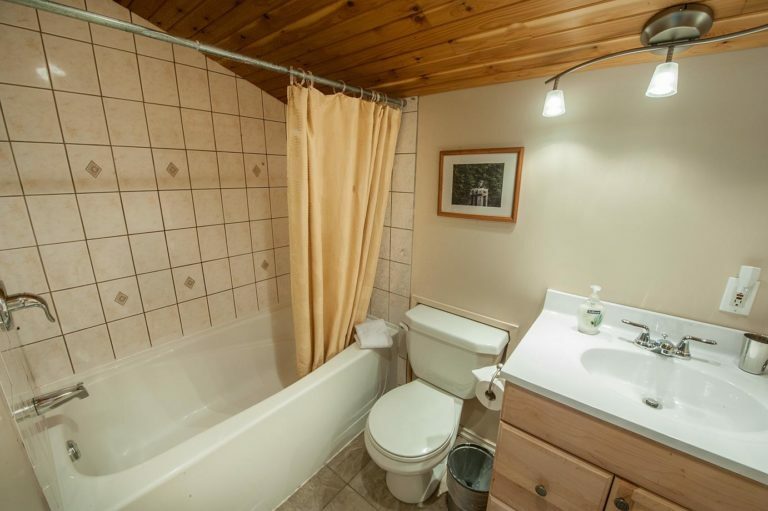 All linen and duvets are provided. 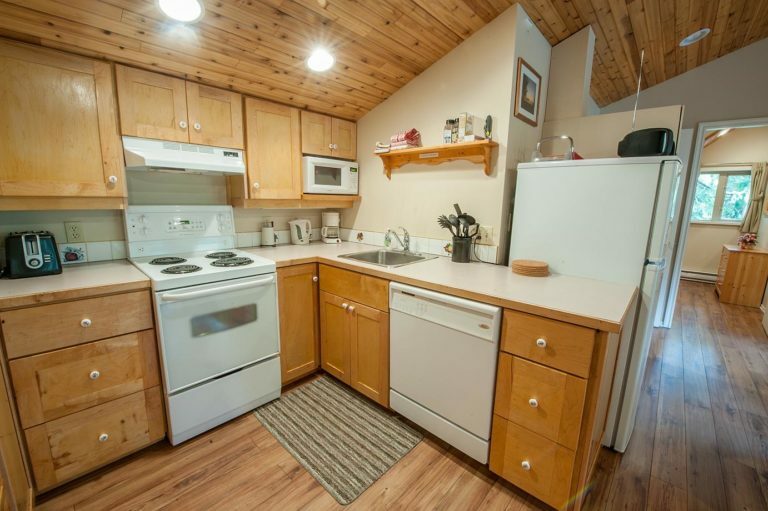 The kitchen is fully equipped for any occasion. 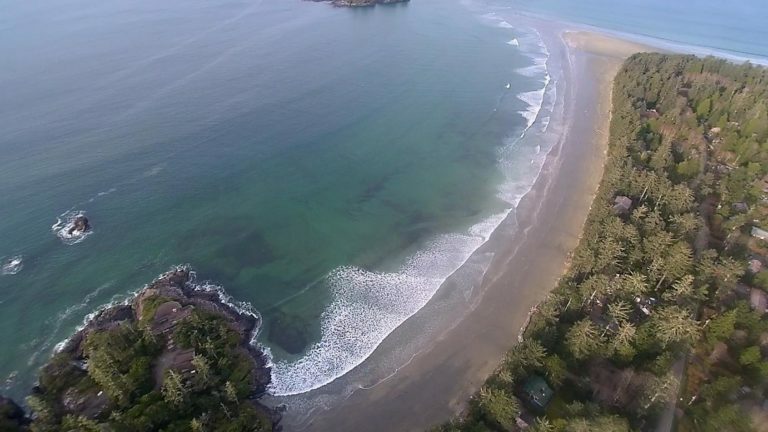 The beach is mere seconds from your suite.